I’m married to a gamer and mom to a son who is, or should I say has, surpassed his dad when it comes to gaming. He is one serious gamer…. thank goodness he is a smart and well-rounded child. I don’t mind him being a gamer as long as he takes school and his work seriously, and he does, as well as spends time every day being physically active. Being a gamer, I have learned, requires the right, equipment. 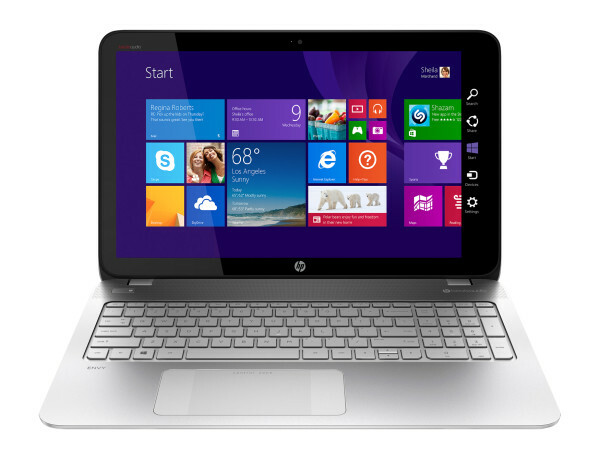 An HP Envy TouchSmart 15.6” touch screen laptop to be precise. This laptop provides extreme performance of AMD’s most powerful mobile processer to deliver exceptional Gaming and Entertainment experience – AMD FX Special Edition APU. That sure sounds like something a serious gamer (or wannabe) would want and need in a laptop, doesn’t it? AMD FX Special Edition APU will provide you with unbelievable performance, gaming and productivity. Plus, with the new FX APU powered notebook, be unbeatable and experience the processing power of 10 compute cores (4 CPU + 6 GPU). All this simply means you can be at the top of your game. 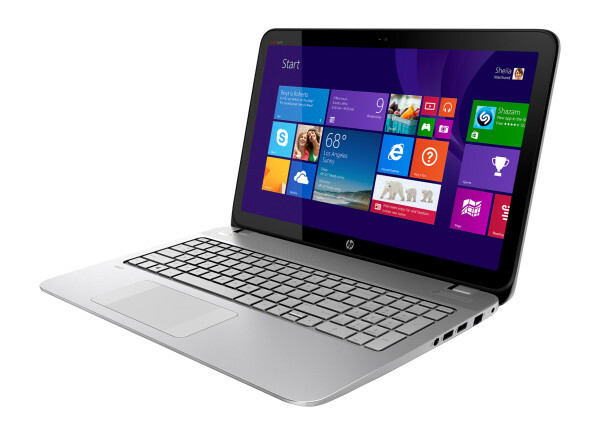 The HP Envy TouchSmart 15.6” touch screen laptop also makes multitasking a breeze. This way you can spend more time with your family! That’s what my family is telling me…. The AMD FX Special Edition APU introduces mobile systems with AMD’s highest performing APUs, and is exclusive at Best Buy. FYI: Free shipping on orders $35 and up and free store pickup. Pick up your order in as little as 45 minutes. Great review. It looks promising but I don’t know about gaming with a laptop. Thanks for sharing. My son would love one of these! He is sequestered to his desk top on game ‘raid’ nights and would love the ability to game away from home.